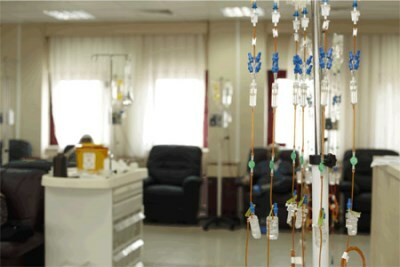 Meditera A.Ş., is the leading company in Turkey in the field of oncology solutions and infusion systems. 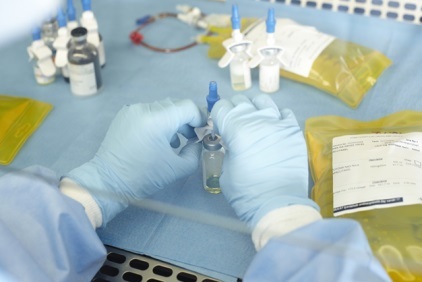 The Company provides hospitals and oncology centers with cytotoxic oncology drug preparation systems. 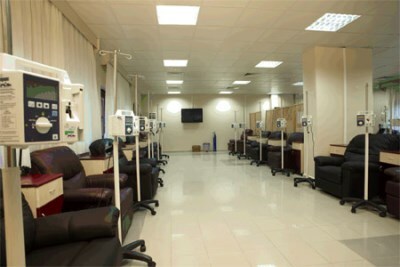 The company installs fully equipped drug preparation centers. 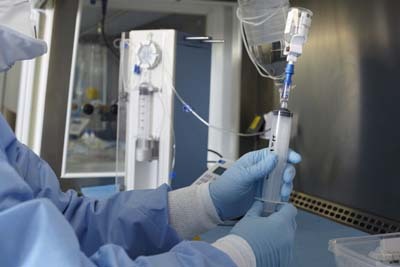 Respiratory Care, is another very important part of Meditera, that is manufactured in collaboration with worldwide multinational companies, in the facility complex of Meditera’s sister company Altera. The general manager of Meditera A.S. is Pharm. Atilla Sevincli, the deputy general manager is Mr. Mert Sevincli, and the medical director is Dr. Emrah Muftuler. Meditera A.S. headquarters sales and technical service team are located in Izmir. 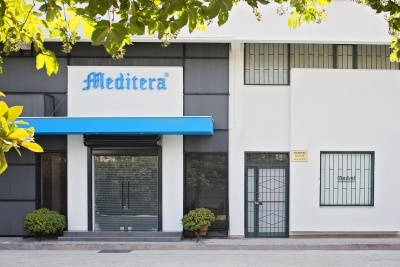 Meditera runs its operations by its sales offices across Turkey.